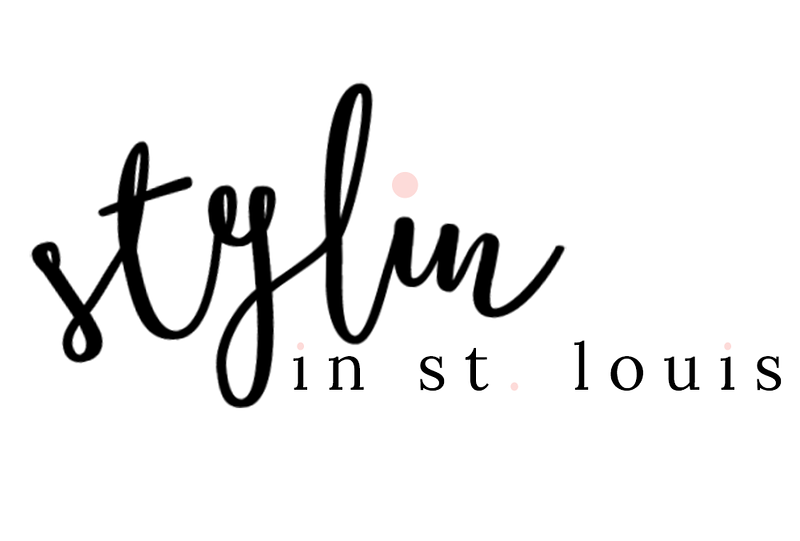 Stylin in St. Louis: Friday Dealz..
Hi everyone! Happy Friday! Today, I am back showing you some of my favorite items that are for sale on Groopdealz! 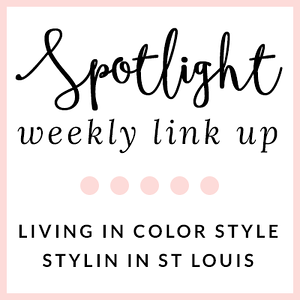 All I can say is that I am loving the two-tone look! Especially, black and gray! Plus, that tassel necklace....adorable! I want one in every color for that price! 2.Desinger Inspired Tassel Necklace..such a great deal....$3.99! 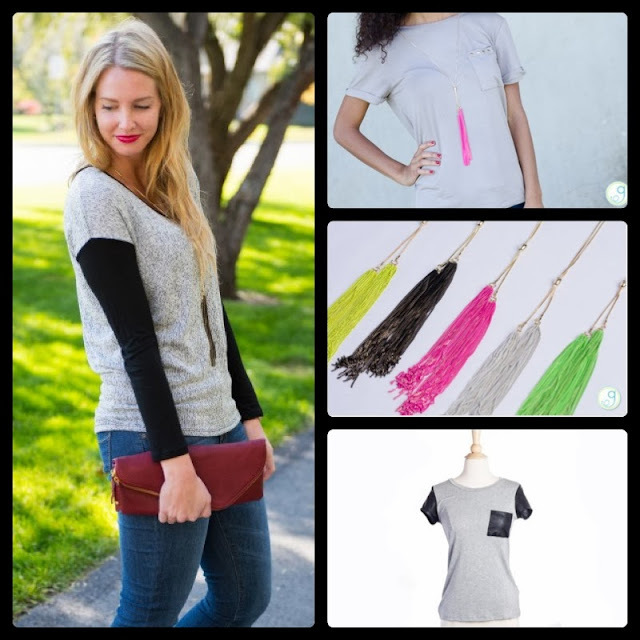 Love that leather pocket tee. I might have to check that out! Have a great weekend! It is fabulous! Great Price! They are so wonderful! Love them!